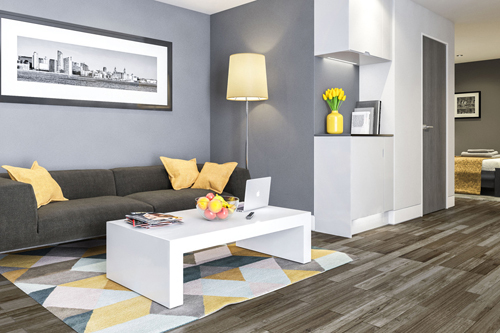 Our brand new luxury Parker Street serviced apartments are now open! 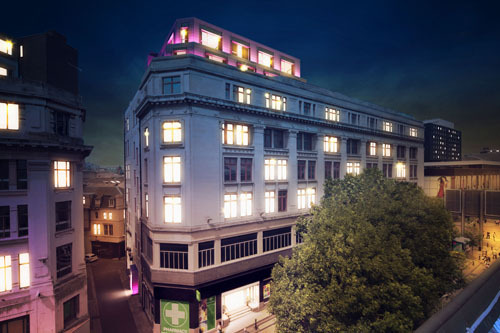 Parker Street is situated in the very heart of Liverpool in the former Reeces Ballroom. Beatles fans may know it as the place where John Lennon married his first wife Cynthia back in 1962. 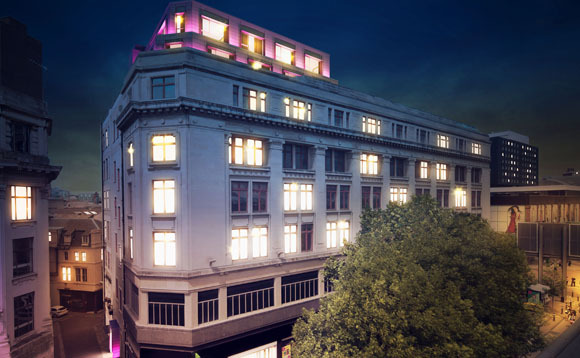 Its perfectly located to explore Liverpool’s famous culture and rich city history. Whether visiting for business or pleasure, our luxurious apartments provide a spacious and comfortable base in the heart of Liverpool. Serviced apartments are an ideal choice for families, big groups and longer stays. Beautifully furnished with fully fitted kitchens, make Parker Street your home from home and explore Liverpool at your own pace. Parker Street offers a range of apartments, meaning there is something for everyone. Our one bed apartments will sleep up to 4 guests, whilst up to 3 guests can stay in our studios. All apartments have comfortable pocket sprung beds, ensuite bathrooms, 32″ TVs and complimentary WIFI. Kitchens are equipped with an oven, fridge, microwave, kettle and toaster, as well as all cutlery, dishes, glasses and cooking equipment is provided. Parker Street is perfectly located in the centre of Liverpool, a 5 minutes walk from Liverpool Lime Street Station and all major bus stops. Food lovers can rejoice in being only a few minutes from Bold Street, an area filled with the some of the best independent restaurants and cafes the city has to offer. If you’re coming to Liverpool to partake in the world famous nightlife,then you’ll be pleased to know that Parker Street is only a stones throw from Concert Square and the surrounding bars and clubs. The iconic Liverpool waterfront and beautiful Albert Dock are both only a short leisurely walk. Here, you’ll find world famous museums like The Tate and International Slavery Museum, as well as delicious restaurants and river side bars – perfect for watching the sunset! Visiting Liverpool with a group for a special occasion like a birthday, hen or stag? We offer special group booking discounts! We want to help you celebrate your special occasion in style and can also provide a range of party extras. For more information, call us directly on 0151 909 8888 or email reservations@caroshortstay.com. 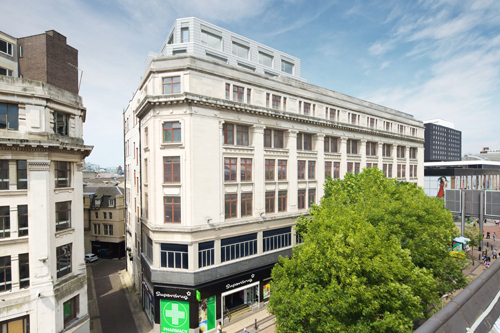 Looking for something more affordable without compromising on a city centre location? Check out the Main Bridewell, our former Victorian prison, now a Grade II listed hotel.